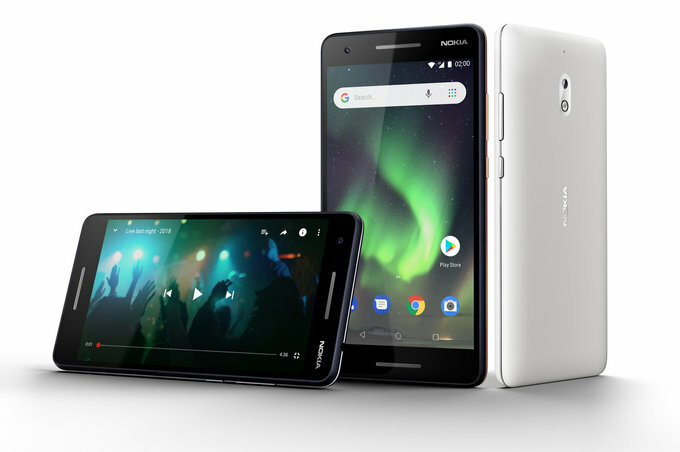 HMD Global has launched Nokia 2.1, Nokia 5.1 and 3GB RAM variant of Nokia 3.1 in India. 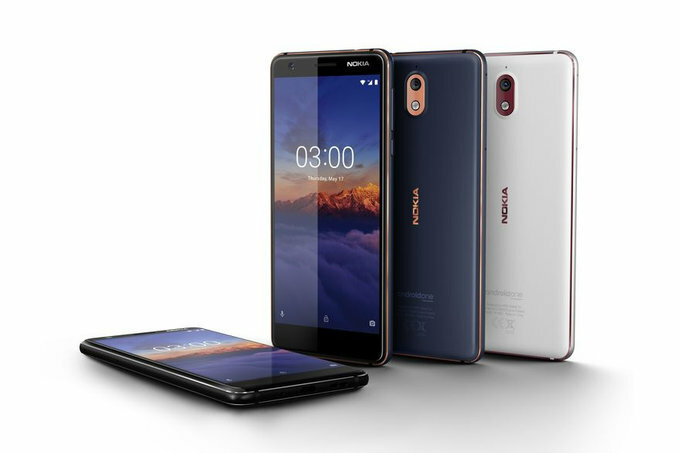 It will be available to purchase starting August 12th in offline retail stores and online on Paytm Mall as well as Nokia’s official website. Nokia 2.1 will be available in Blue/Copper, Blue/Silver, Grey/Silver for a price of Rs. 6,999. 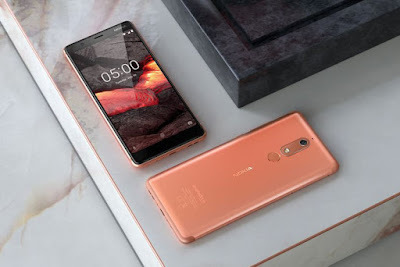 Nokia 5.1 comes in Copper, Tempered Blue and Black color priced at Rs. 14,499. launch offers, consumers buying any of the three phones from a retail outlet by scanning the Paytm Mall QR code will get 10% cashback on recharges and bill payments on Paytm. ICICI bank cardholders will receive a cashback of 5% on purchasing a Nokia 5.1 or 3.1. Idea and Vodafone customers will also receive a few exclusive additional data offers.